” LED light bulbs don’t have to be style-less”. Our A19 LED lamp for decorative lighting applications provides all the benefits of extremely long life and energy savings in the classic, stylish look you demand! Our unique design simulates the filament of an incandescent light bulb with multiple LED chips. 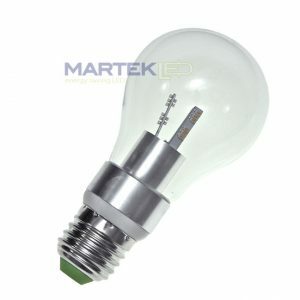 It replaces up to a 40 Watt incandescent bulb and is dimmable with most dimmer switches! 90% Energy Savings – Pays for itself in less than Six Months! 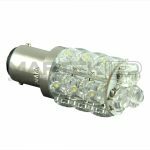 This A19 LED light bulb is ideal for home, hotel, restaurant, amusement and signage applications. 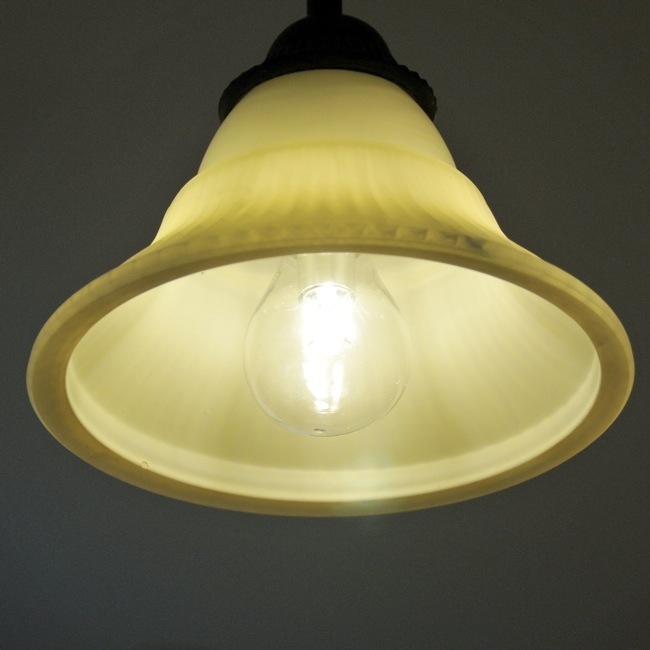 It offers an environmentally friendly replacement for inefficient halogen, incandescent bulbs and CFL bulbs. The initial cost is well worth it if the long life of the bulb, savings in maintenance and ease of disposal are considered. This lamp generates much less heat than the incandescent lamp saving more energy by reducing your facility’s cooling cost. Common applications include: Decorative Fixtures, Architectural, Restaurant, Bar, Signs, Displays and Stage Lighting. This LED is available in the following color: 3000K White.